Dine on the 1st. 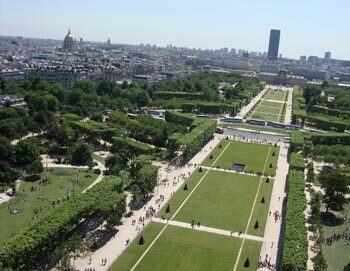 floor of The Eiffel Tower in Paris, then take an evening cruise down the Seine and end the evening at a show at Lido de Paris! 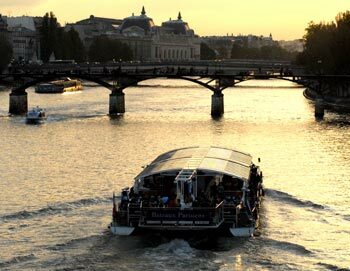 A Perfect evening and our most popular tour in Paris! 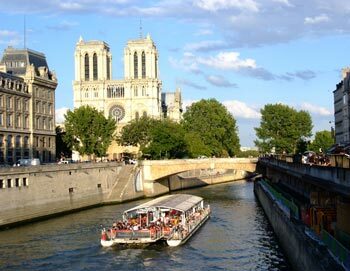 You will start the evening by dining (drinks included) at the new restaurant “58 Tour Eiffel ” located at the 1st floor of the Eiffel Tower before discovering the main Paris’ monuments & sights during a cruise on the Seine River . After the cruise the bus will drive you to Lido de Paris where you will then attend “Merveilles ” the latest Lido de Paris cabaret. Each person is served a glass of Champagne at Lido de Paris. A luxury coach will drive you between the attractions and back again, and there is a French and English speaking guide with you all the time! * The restaurant '58 Tour Eiffel' and Lido de Paris are always very popular, so there might be waiting time and queues to get in to the restaurant and in to Lido de Paris For this we cannot be held responsible. * There are often many clients at Lido de Paris, so the space at Lido de Paris can be limited and feel crowded. * If you are more than 8 persons, you might not get your own table at '58 Tour Eiffel', you might be split up at more tables than only one! * On some rare occasions, and sometimes due to the weather, you will attend the cruise before you dine at restaurant '58 Tour Eiffel'. This often happens at very short notice, so we do not have a chance to let you know. For this we cannot be held responsible. Departure Times: Every evening at 6:15pm. Please be at the departure point at least 30 min. before start. 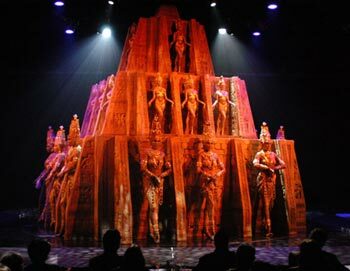 Eiffel Tower Dinner, Cruise and Lido de Paris begins and ends at 2 Rue des Pyramides, 75001 Paris. NB: You will be asked in the bus which hotel you live at, and if it is in the centre of Paris, the bus will stop in the near vicinity of your hotel, so you can get off there.